 In a web browser, sign in to app.fatiguescience.com to create accounts for each of your employees. 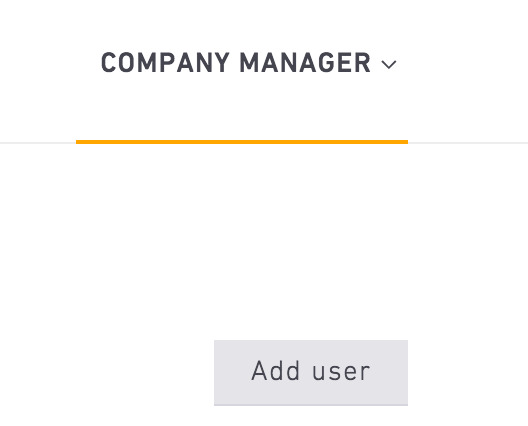 Select your name in the upper right-hand corner, and choose Manage Companies from the dropdown list. 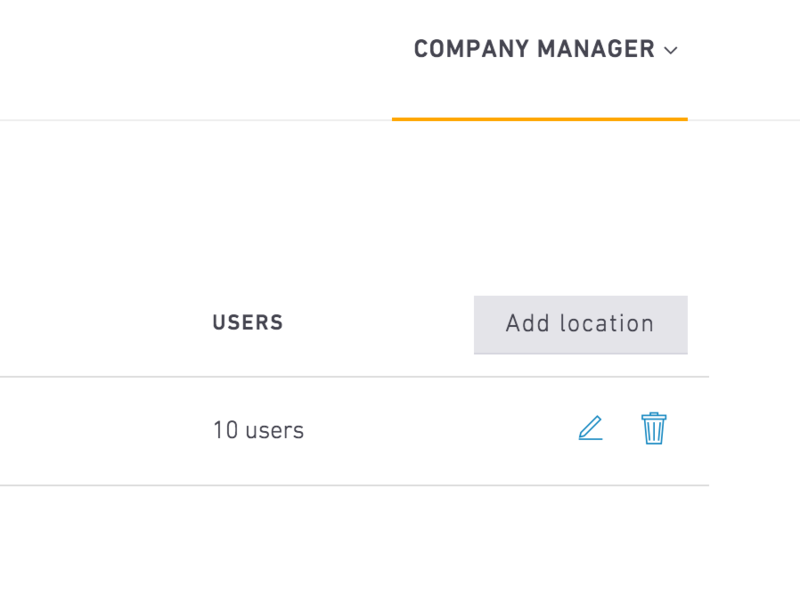 Select the location you'd like to add people to. Team platform users: often the location will be named Players, unless your organization has several independent teams. If no locations exist, select the Add location button on the right-hand side. Fill in the information then select Save. Start adding people. Select the Add user button on the right-hand side, and fill in the info Add new player/Add new user window. 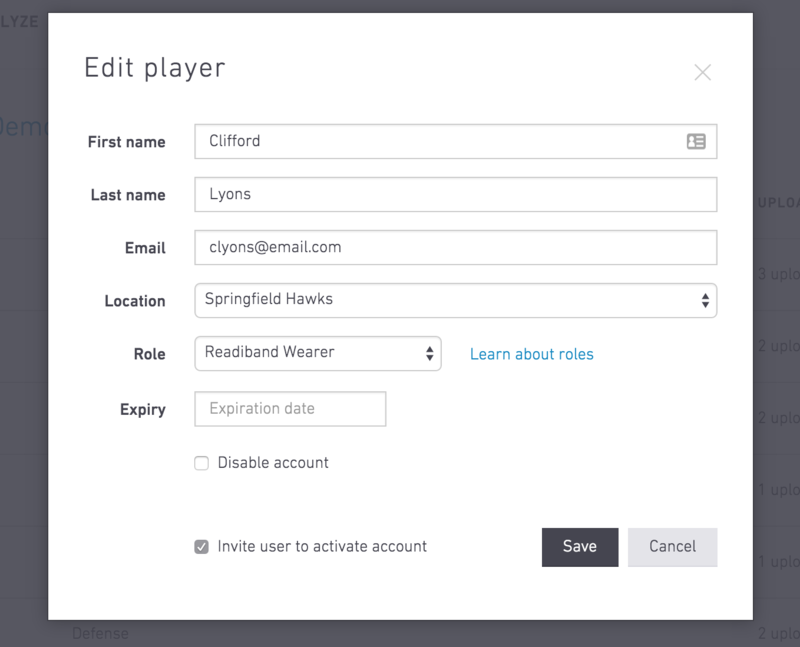 If you'd like to invite your employees to view their own sleep data, make sure to check the Invite user to activate account option at the bottom of the Add new player/Add new user window.